We screwed up again. 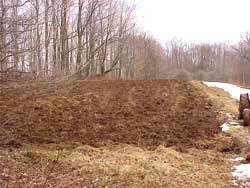 We had plowed, tilled and seeded a new plot in April. 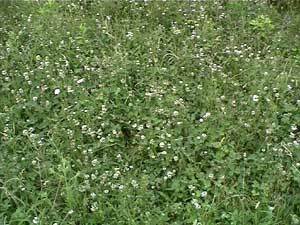 However because of time I was unable to visit the plot to mow during the spring green-up. The grass and weeds took over, most was 30-40" tall. We were very dissapointed in the quality of the plot. 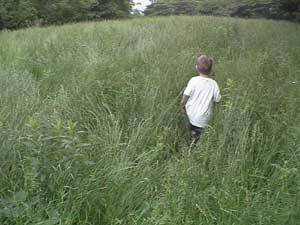 It was all but gone, and mowing would be a real problem due to the length of the grass. 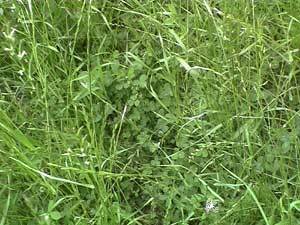 Mowing This may work however the thickness and length of the grass and weeds may just lay on top of the clover and strangle it out. Herbicide Spraying roundup or another type of herbicide will kill the grass and weeds, this is an option but I chose to try mowing first. Instructions If you are using a dial-up connection at 56k or slower, choose low speed. If you need to download the plug-in, click on the Format Column. 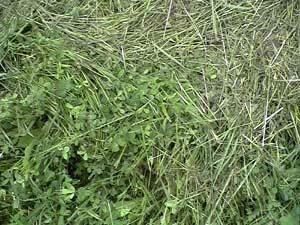 The clover is down there, somewhere - but the weeds and grass are strangling it in the larger plot. The Plot after we mowed it. 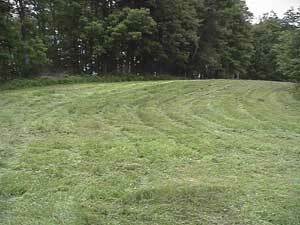 We set the brush-hog on the highest height and made several successive passes until we mowed the plot to within 10" of the ground. Mowing left a lot of cuttings on the ground, we do not have the necessary equipment to pick this up. This will be a problem for our plot. 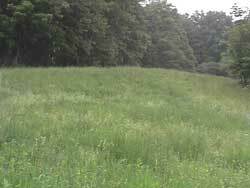 The little food plot, in its' 2nd year is doing pretty good. 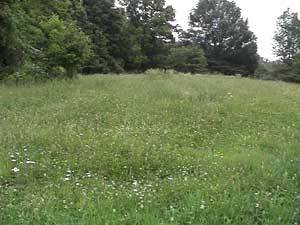 We had left this plot alone and simply mowed it. Unfortunately this plot is only 1 acre and will get hammered by the deer. Here's another look at the little plot - it was doing well.